What if the Renaissance had the right idea about character? Most readers today think that characters are individuals. Poets of the Renaissance understood characters as types. They thought the job of a character was to collect every example of a kind, in the same way that an entry in a dictionary collects definitions of a word. Character as Form celebrates the old meaning of character. 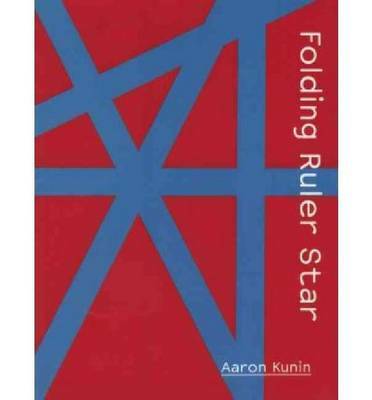 The advantage of the old meaning is that it allows for generalization. 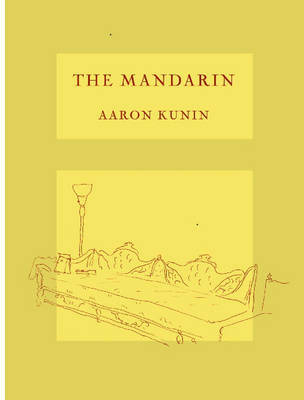 Characters funnel whole societies of beings into shapes that are compact, elegant, and portable. 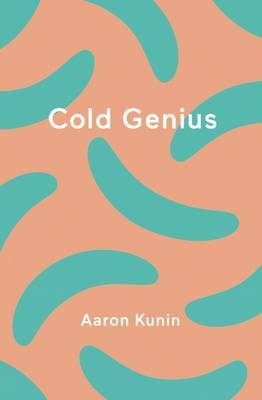 This book tests the old meaning of character against modern examples from poems, novels, comics, and performances in theater and film by Shakespeare, Moliere, Austen, the Marx Brothers, Raul Ruiz, Denton Welch, and Lynda Barry. The heart of the book is the character of the misanthrope, who, in Shakespeare's phrase, "banishes the world." 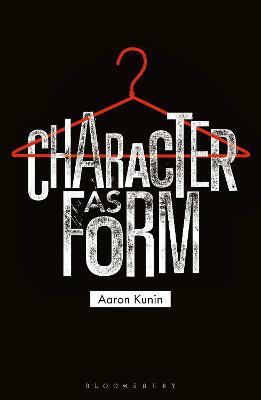 Buy Character as Form by Aaron Kunin from Australia's Online Independent Bookstore, Boomerang Books.